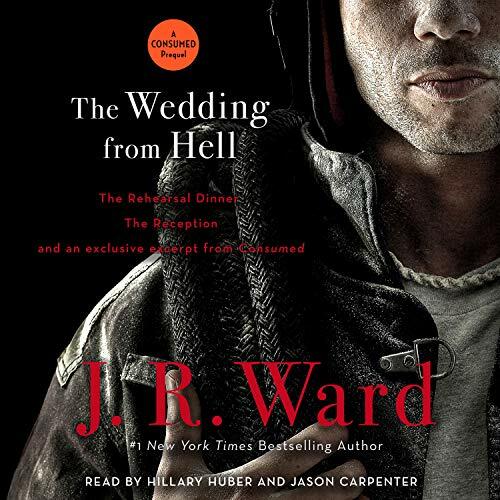 The audiobook bundle also includes an exclusive excerpt from Part 3: Consumed. 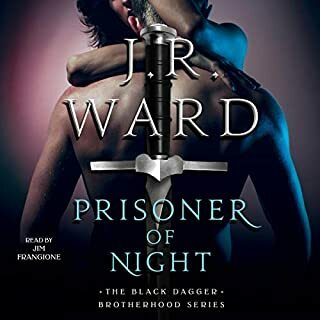 I guess I should have read the summary before starting this because if I had known what it was I would have waited for the 1st book in the series. With that said, I love the idea of this series and I know it's going to be great! This "prequel" is very different and kind of a build up for whats to come but I have to say.... HUGE CLIFFHANGER... like it just cuts off mid-sentence. I'll be impatiently waiting for Consumed and hoping its a full size book. 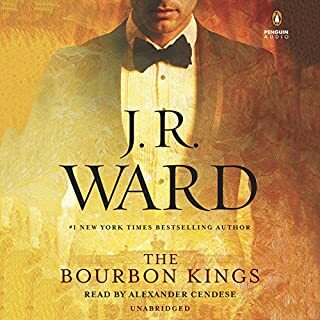 The narration really wasn't for me, they weren't bad narrators, they just didn't fit in my opinion and they didn't pull me into the story & characters the way most narrators do. I've listened to these two many times an it's not them, just casting I think. I tried unsuccessfully to finish listening to this book. the Narrators are awful. I will read it on my nook instead. I listened to about 5 minutes and couldn’t take the narrator’s voice anymore! No clue how the story was. Loved it. I wish it had been longer. I liked the story but I guess I am old school I would have rather had the book to read I would find my mind wondering and not listening. And listening to someone else speak the voices didn’t match to what o thought they should sound like from when I read consumed. It took me a while to decide to go from a book in my hand to a kindle. I still miss the smell of a book if that makes sense. I might like to listen to something that wasn’t a story.